Virginia law creates an independent class 1 misdemeanor offense, punished by up to a year in jail and up to a $2,500 fine, for carrying a legally concealed handgun while under the influence of alcohol or drugs. Va Law 18.2-308.012 carves out an easy case for the government trying to prove this charge by allowing a conviction for a DUI under 18.2-388 or a Drunk in Public charge under 18.2-388 to serve as the basis for this accusation. 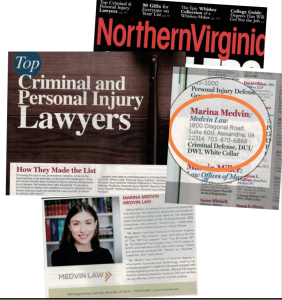 This article is written by criminal defense attorney Marina Medvin, owner of a nationally-revered law firm with law offices in Alexandria, Virginia and in Fairfax, Virginia. 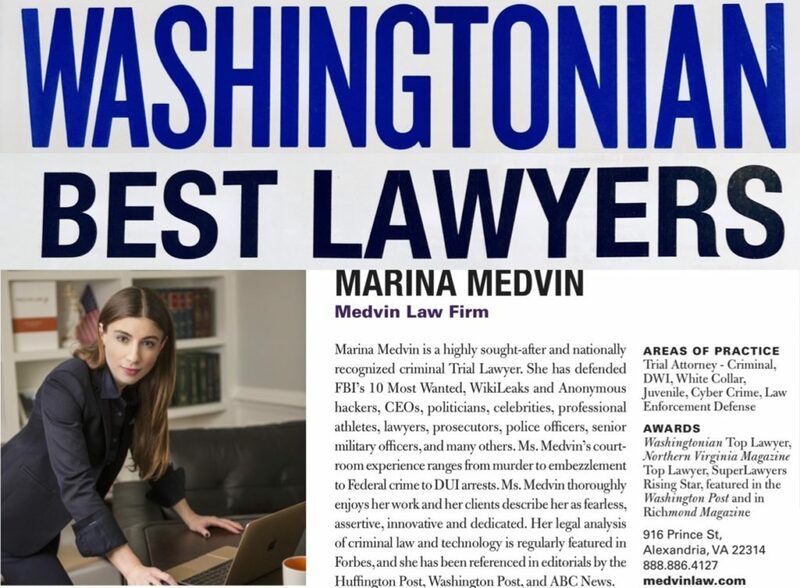 Ms. Medvin represents gun owners charged with firearm violations in Alexandria, Fairfax, Arlington, Vienna, and Falls Church. 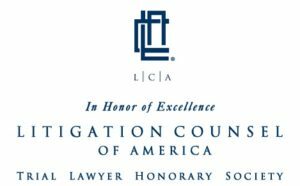 This law, however, does permit for a defendant to rebut or argue against the government in his or her defense, even in the face of a conviction for the DUI and Drunk in Public charges. This entry was posted in Firearms / Weapons / Hunting, Virginia Criminal Law and tagged 18.2-308.012, Possession of a Handgun and DUI, Possession of a Handgun and DWI, Possession of a Handgun and Public Intoxication in Virginia.